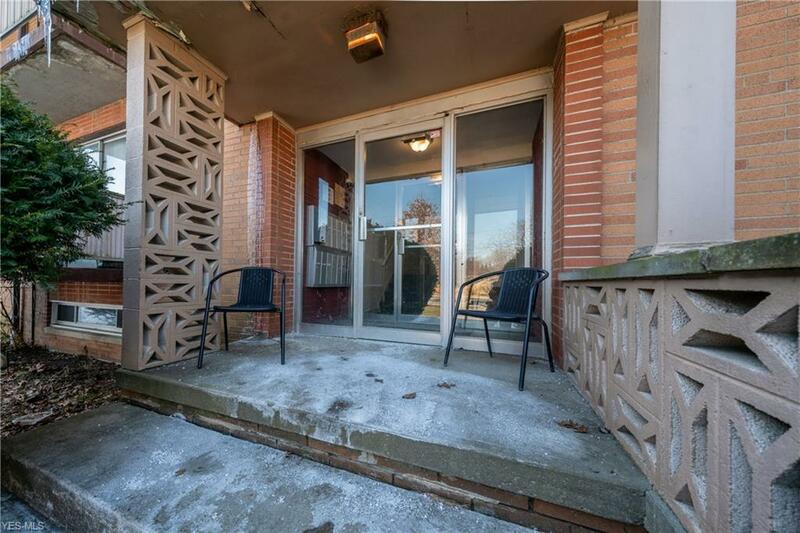 Come tour this remodeled cozy Rocky River condo. 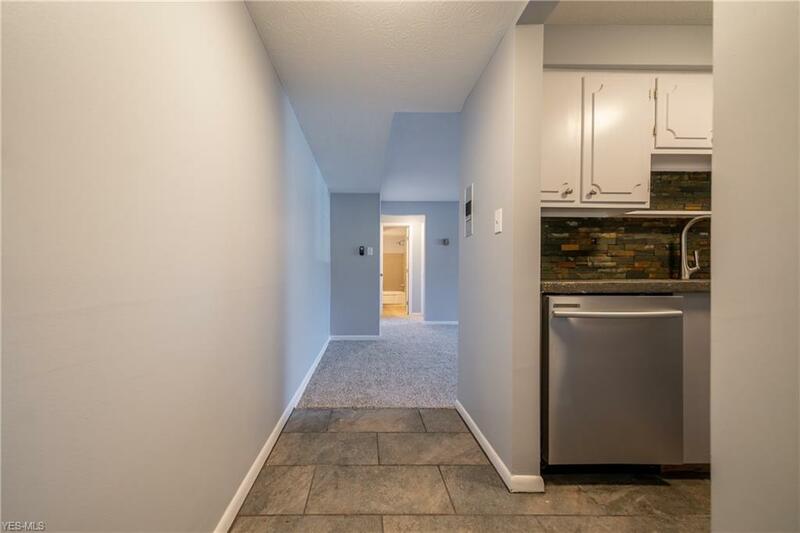 When see this you will notice the designer concrete counter tops, a ledger stone accent wall and all stainless steel kitchen appliances in the kitchen and the artisan ceramic floors as well as new plush carpeting. Appliances are included though several are on back order. If they aren't there yet then feel free to have us cancel and make offer with out appliances included. 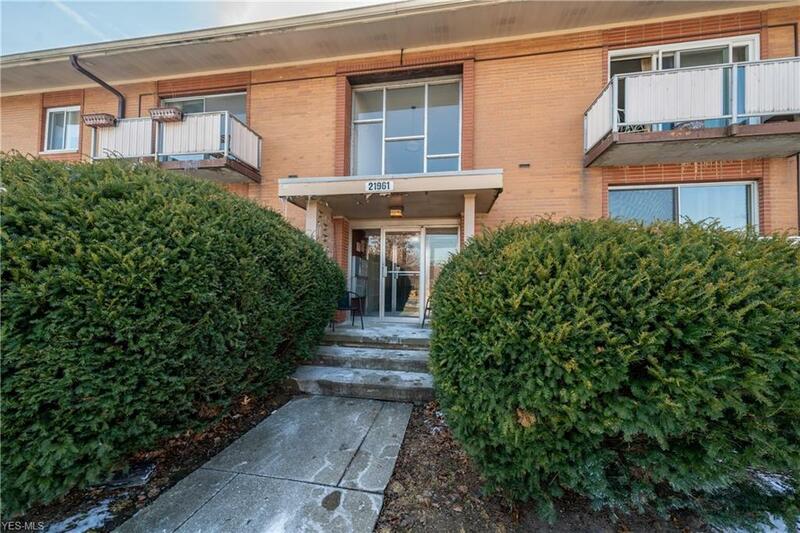 This unit is an affordable way to get all of the benefits of living in one of Ohio's nicest zip codes. 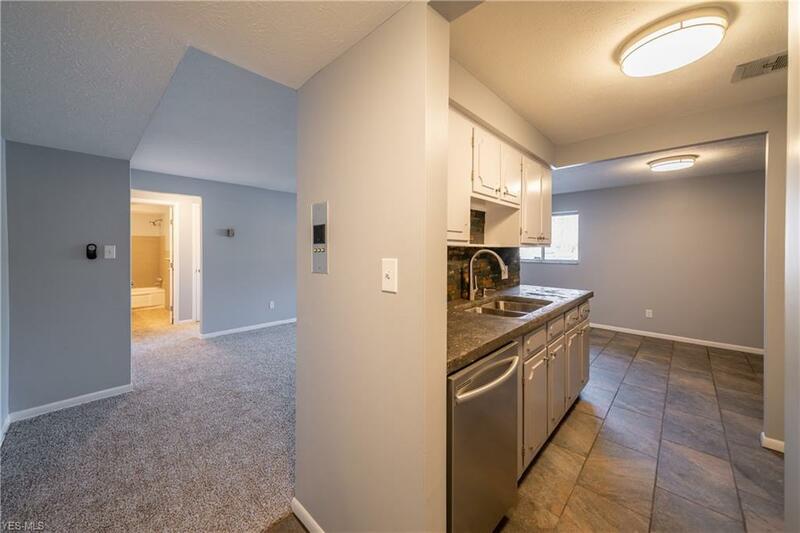 From this unit you won't have to drive to get groceries, food and shopping. You can actually see these from the building. The I90 highway ramps are very close. Westgate Mall is very close. Listing courtesy of Realty Trust Services, Llc. Listing provided courtesy of Realty Trust Services, Llc.